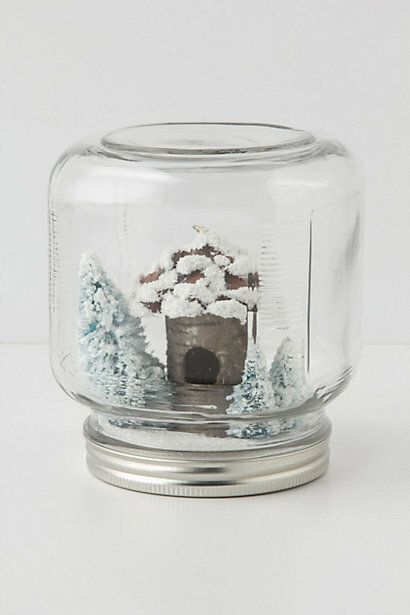 Anthropologie's mason jar snow globes are back! Check out my DIY project from last year to save some money and have fun crafting. I'm on the look-out for some different Christmas ideas this year so I'll definitely check out your project. Very cute! I love homemade gifts like this. I haven't been to Anthropologie in ages....can't believe a year has passed since your cute DIY post! I looove these, so cute! Great idea! 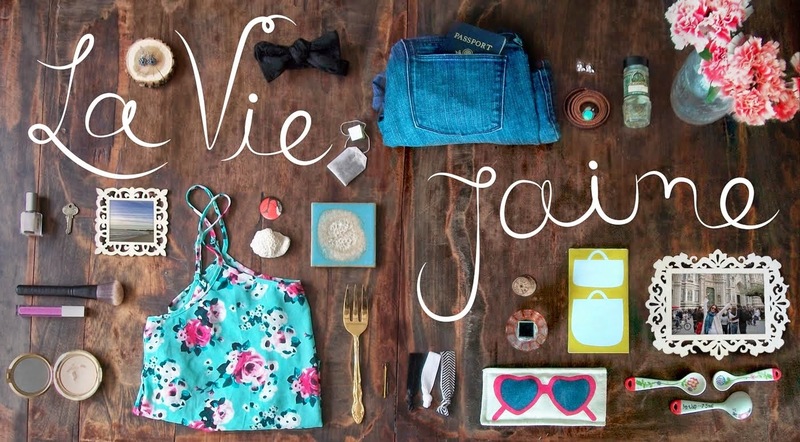 Love this Jaime!